Congratulations to our Year 11 students on their fantastic GCSE results today. 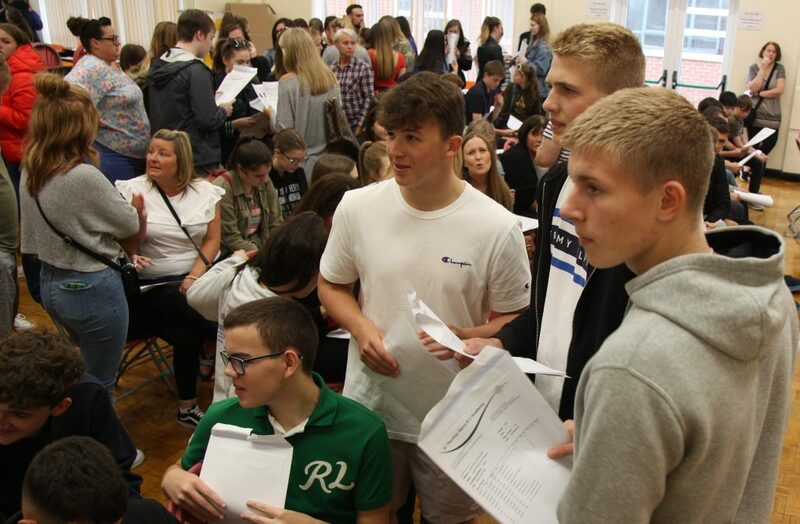 In the new, much more demanding, GCSE exams over 25% achieved one of the top three grades and well over 80% achieved grade 4 (old C) and above. 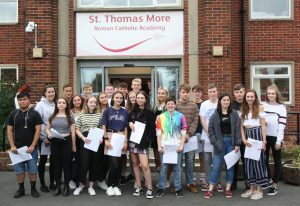 20 students achieved at least 8 A*/A equivalent grades with many scoring the highest grade 9 in several subjects. Well done to all of our students and staff for their hard work and fully deserved results! 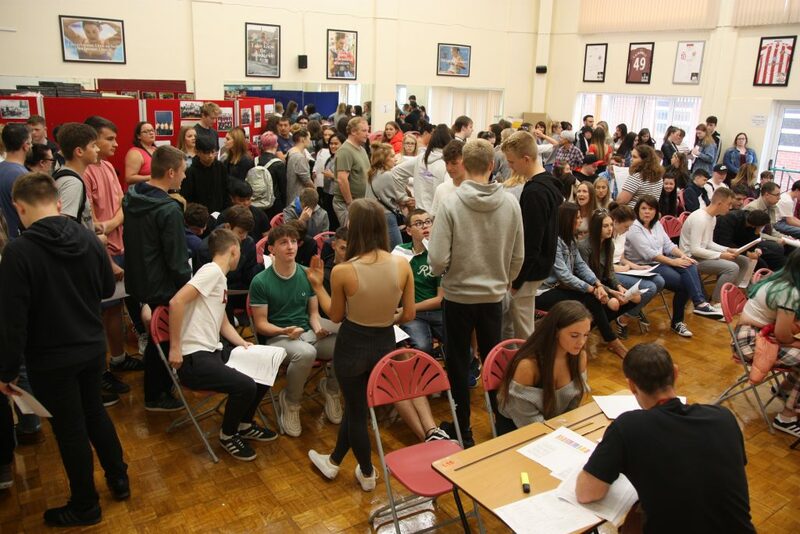 After collecting their results, excited students waited patiently to speak to our sixth form staff to confirm their choices for starting in September. The queue was out the door! We look forward to welcoming them all back very soon.